It seems that Nikon has scheduled press conferences for both July 30 and August 4. We hear that a new DSLR will be a announced at each presser. 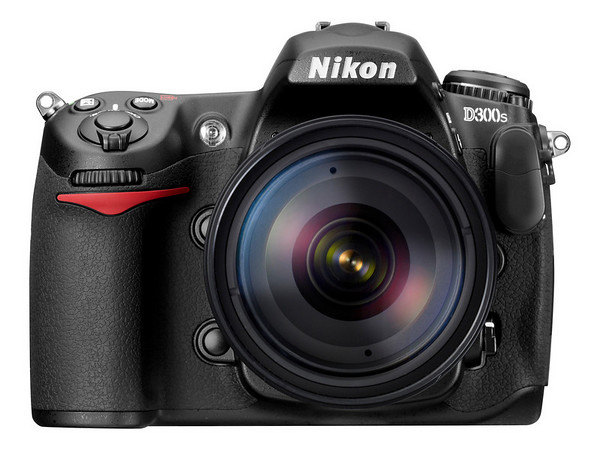 The D300s is a given, with its SD card slot and 720p24 recording, but what’s the other DSLR? Photography Bay points out that it could either be a D60 replacement or an update to the D3s. We’re thinking Nikon would probably update the entry-level D60. The new must-have spec is video recording and the D60 doesn’t have the goods. Sure, neither does the D3x, but that camera is geared towards professionals and let’s be honest, the video recording junk is just a novelty. So expect two new DSLRs from Nikon in the coming months. One will definitely be the D300s and we’re guess the other will be a D60 replacement.